The film is an essay on the utopian city of Zlín. The film stages Vélke Kino, formerly the largest cinema in Europe, and reflects on the history of the town as well as the different political roles cinema has played out within the history of political avant-garde movements in Europe. One part of the film stages the upheavels of May 68 at the Cinémathèque Francaise in Paris and thus brings together different models of political agency in cinema: being the place of emancipatory politics (as in the case of Zlín) or being the place of political and cultural critique (as in the case of the Cinémathèque). Memory of Fictions thereby intermingles historic footage of Zlín and other places with fictional elements taken from various motion pictures. 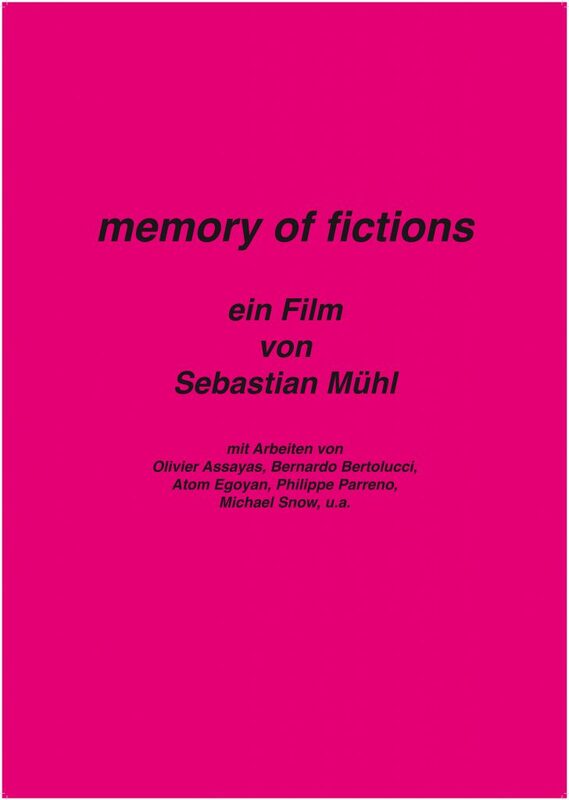 Sebastian’s Film Memory of Fictions premiered at Luru-Kino Leipzig on 25th March 2015.